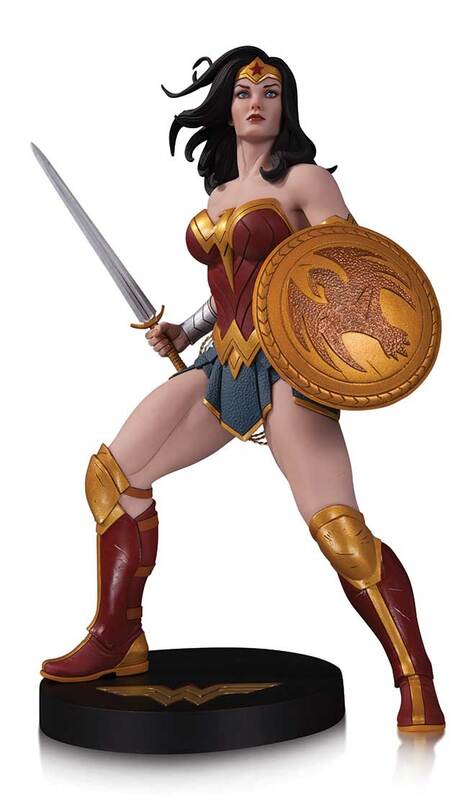 Wonder Woman takes sword and shield in hand in this powerful new Designer Series statue from renowned artist Frank Cho! 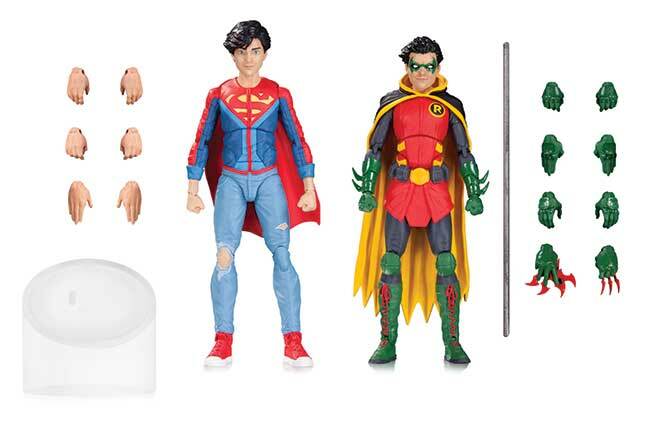 DC's newest heroic duo, Robin and Superboy, team up in this new action figure 2-pack. Each figure comes with spare hands. Robin comes with a bo staff, and Superboy comes with a hover base. 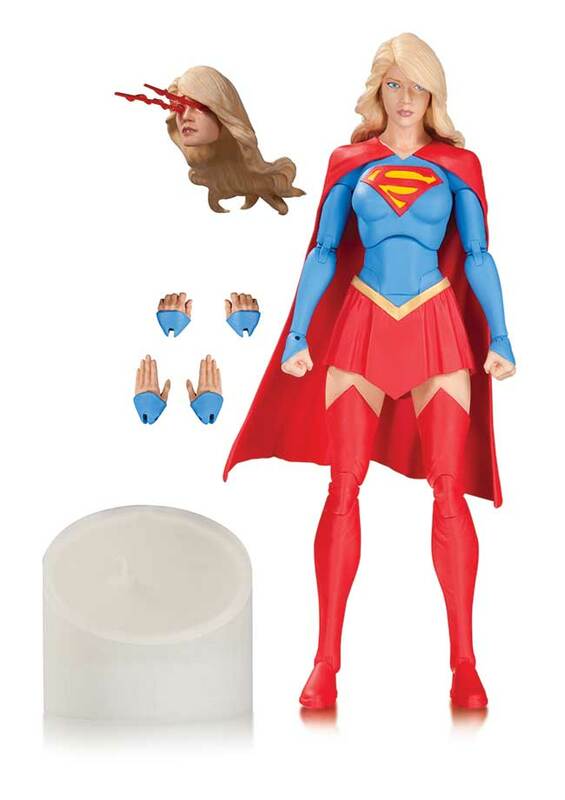 Supergirl battles for justice in the skies over National City with four sets of hands, a heat-vision head and hover base. 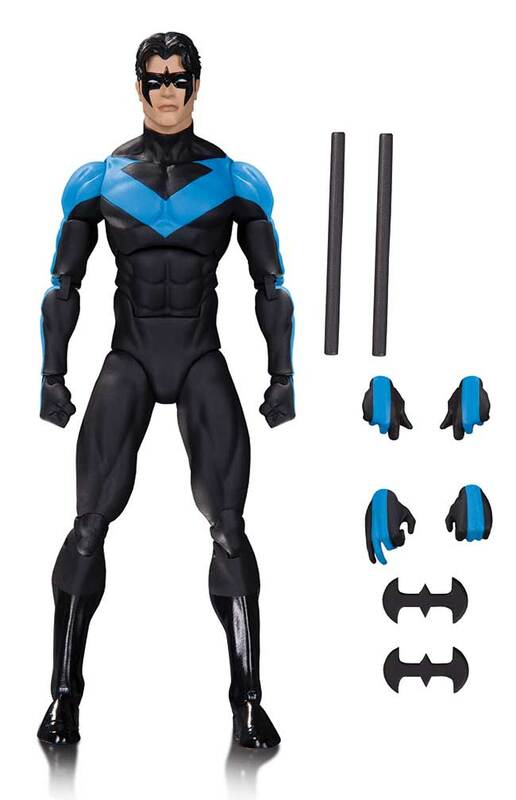 Nightwing is ready to face evil on the streets of Blüdhaven with spare hands, Batarangs and battle staffs. DC Collectibles takes excitement to a new level with its latest Battle Statue. 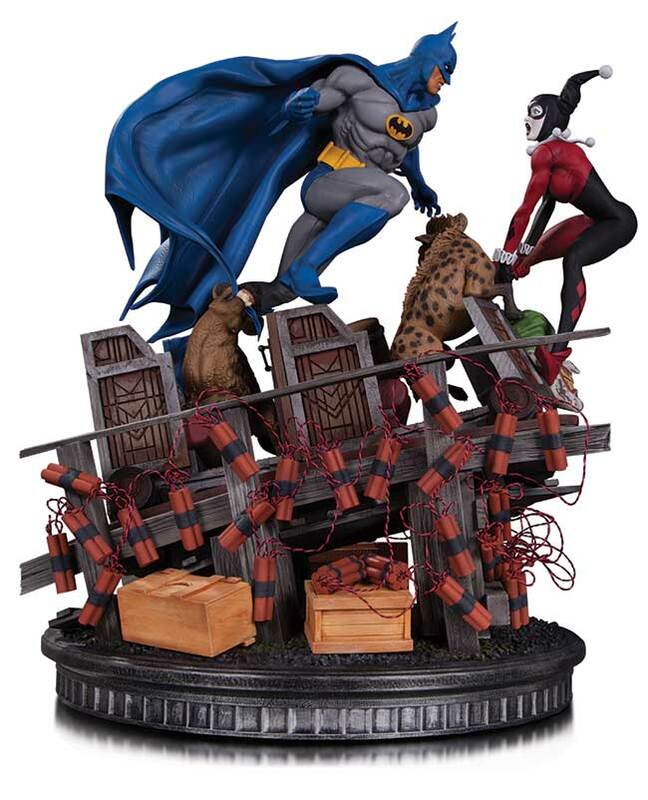 Batman and Harley Quinn make their debut in this dynamic statue line-along with Harley's faithful companions, Crackers and Giggles! This massive statue must be seen to be believed.